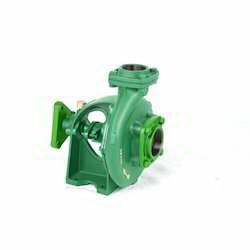 Our range of products include diesel engine driven water pumps, split casing type pump, honda engine pump and anti clock centrifugal pump. Fostered with rich industry experience and a highly experienced team of professionals, we are offering Honda Engine Pump. 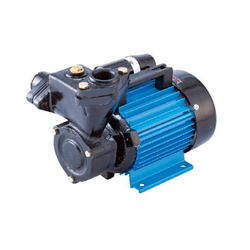 This engine pump is acclaimed in the market owing to its superior performance. 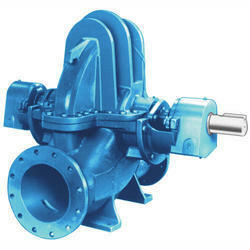 Our engine pump is developed using high grade material and latest technology. 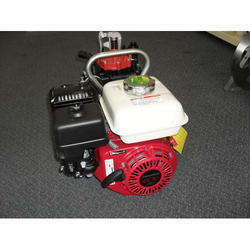 We are giving this engine pump in different models to suit ever-evolving needs of our patrons. Also, this engine pump is inspected by our quality experts on well-defined parameters so as to deliver a flawlessness range.